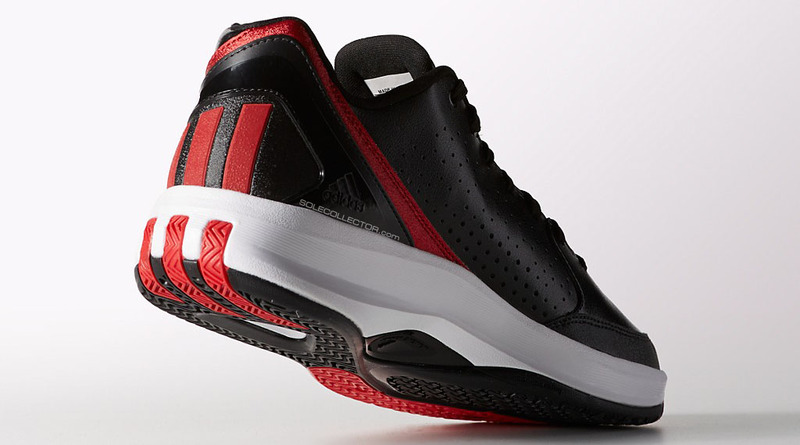 Once again, adidas Basketball will support Derrick Rose's new signature shoe with a different low-top option. 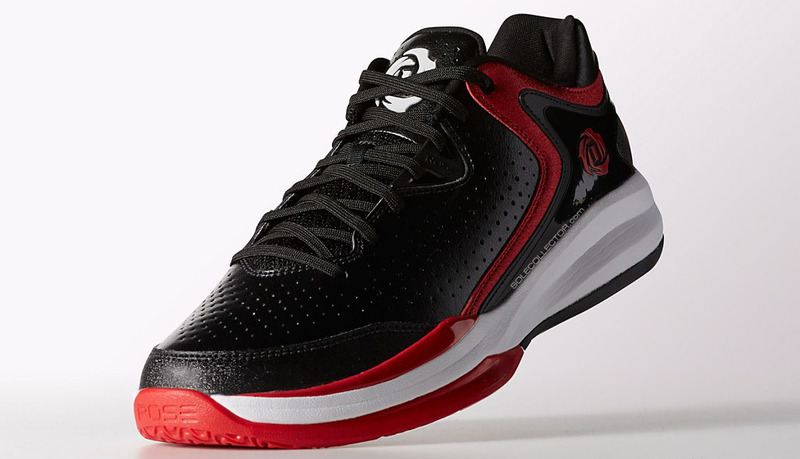 Here's a detailed look at the upcoming Englewood III, inspired by Rose's neighborhood in Chicago. 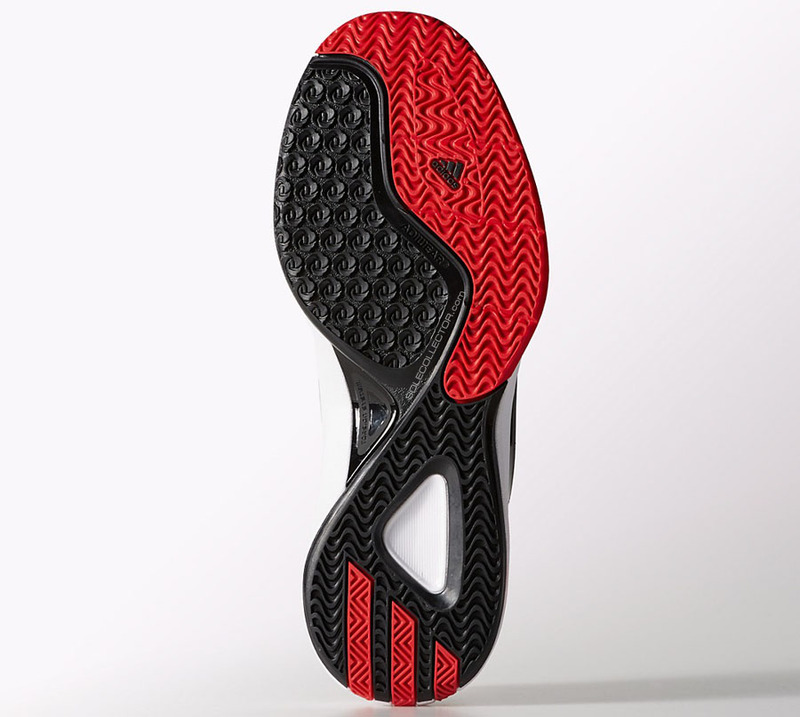 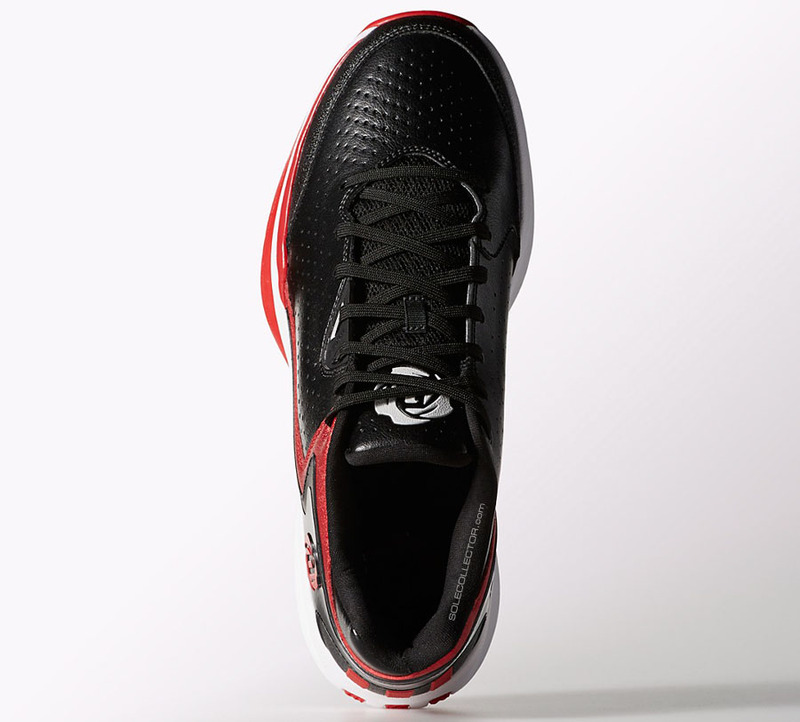 The shoe features a black synthetic upper, red trim and logo hits, a white midsole and black and red outsole. 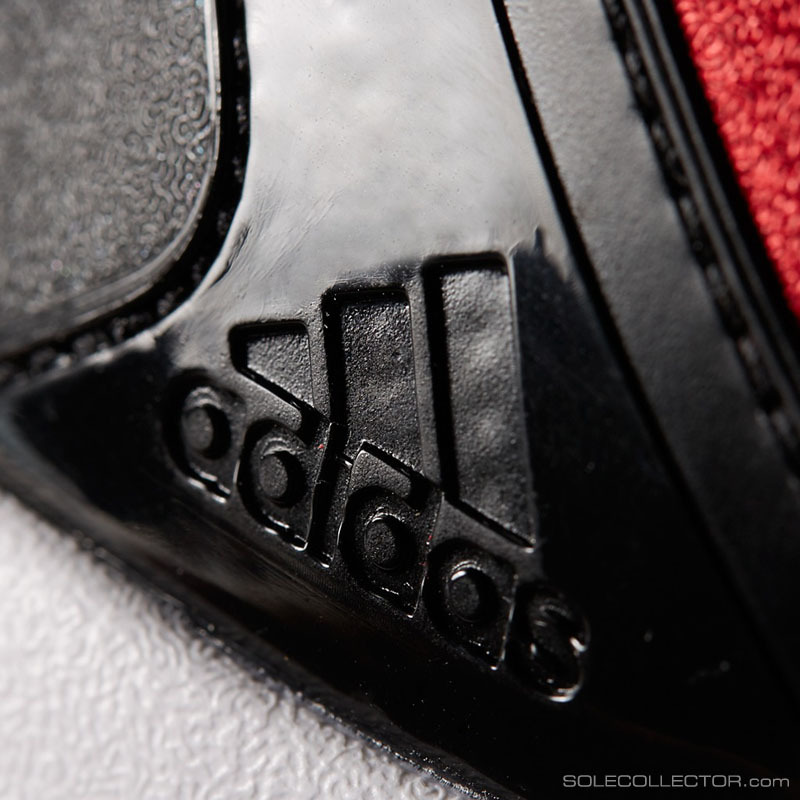 A launch date for the Englewood III is unknown at the moment, but we'll keep you posted here at Sole Collector.